Here is where and how to watch and listen to all of the NFL Playoff games this week. What is NFL Game Pass? The new streaming service provides access to all 256 regular season NFL games on demand and also offers an NFL preseason streaming option to watch the games live online.Game Pass will stream all out-of-market preseason games live, which excludes games televised in your local market or on national television. For the first time ever, this season you can watch Thursday Night Football streaming live on Twitter in full HD, with top Tweets and more. Sling TV users in select markets will be able to watch four additional games that are set to air on NBC and FOX. Both NBC and FOX are offered by Sling TV, but only in select markets. Check Sling TV’s website for availability. Another solid option for accessing an NFL live stream is to use PlayStation Vue. Like Sling TV, Vue also offers a number of popular TV networks without a cable subscription. Included in Vue’s plans, which start from $30 a month, are channels like ESPN, NBC and FOX. Note that while ESPN is available live nationwide, FOX and NBC are on-demand only (but still available nationwide). So, that means that with Vue you’ll be able to access NFL streaming when the games fall on ESPN, and you’ll be able to catch up on the games that air on NBC and FOX starting the day after they air live. 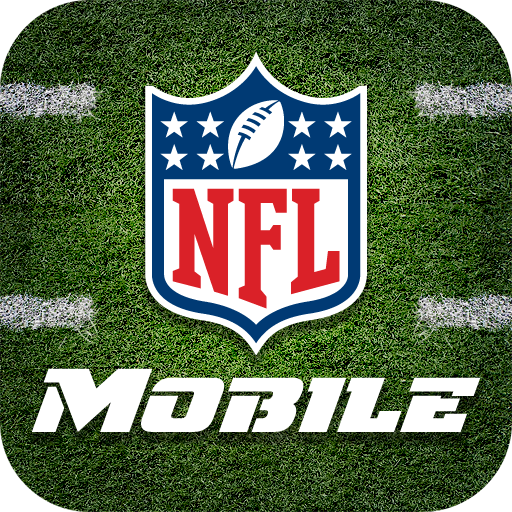 Every NFL game may be heard on a Westwood One affiliate radio stations nationwide (find an affiliate near you), as well as on SiriusXM NFL Radio Channel 88, through NFL Game Pass, which is available on NFL.com and the NFL Mobile from Verizon app, or with a subscription to TuneIn Premium.